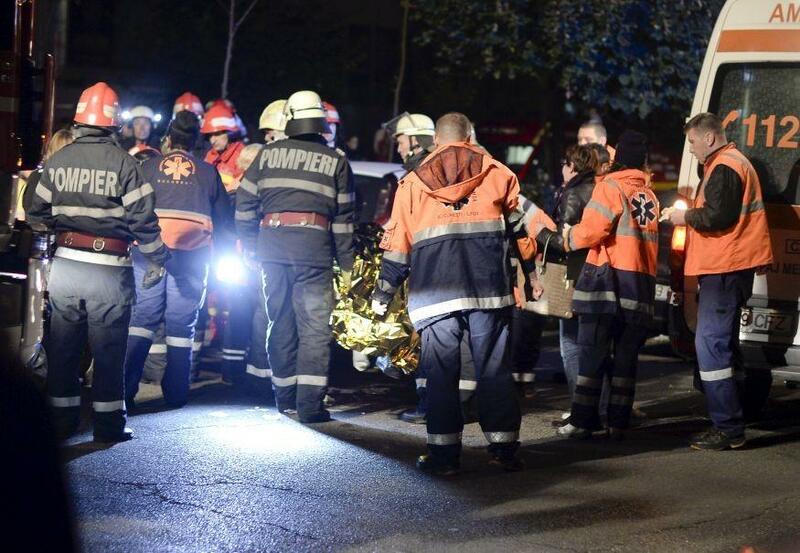 The death toll from last weekend’s fire in Bucharest nightclub Colectiv has risen to 41, after nine more people died of their injuries, Romanian officials say. Seven people died in Bucharest hospitals, while another two passed away in the Netherlands, where they had been treated. The fire at Colectiv club in Romania’s capital Bucharest on October 30 was started by fireworks. It led to mass protests and the resignation of the government led by PM Victor Ponta. Three owners of the club have been arrested amid allegations that the venue was overcrowded, lacked the required number of emergency exits, and may not have been authorized to hold such a concert. More than 100 people are still being treated, including 48 who are in critical condition. Concerns that safety at the club was compromised because of corruption have further fuelled public anger against the political elite. Thousands of protesters held a rally in Bucharest on November 6 – for the fourth consecutive day.